Wolf Creek Golf Club is a family owned and operated golf course located just off of Hwy 74 in Danville, Il. since 1999. 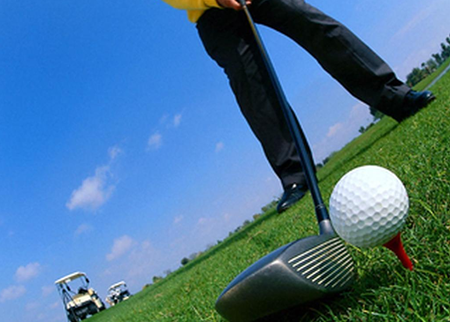 We strive to provide a friendly atmosphere surrounding a very challenging yet fun 9 hole golf course. Wolf Creek Golf Club privides a welcoming golf, food and beverage service to all. 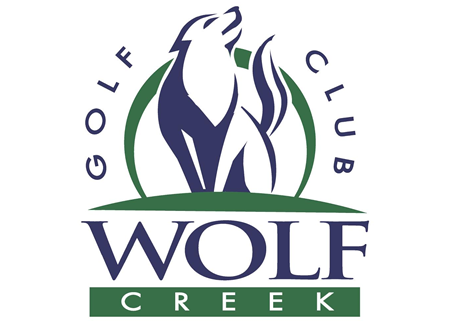 New Golfers and Experienced Golfer are all welcome at Wolf Creek Golf Club! Alongside this beautiful golf course is a banquet center, bar, proshop and outdoor patio for your enjoyment! We offer daily food and drink specials to enjoy on the patio or step inside the bar and try your luck on one of the Live Video Games! Wolf Creek Golf Club has a full service Banquet Center and Catering! Need Catering at your office or back yard party? We can deliver Catering too!